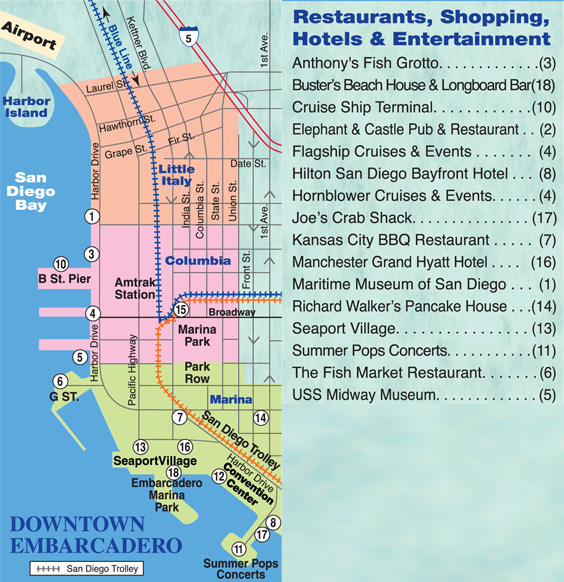 Since its opening day in 1966, Anthony’s Star of the Sea reigned as the ultimate choice for fine dining in San Diego. 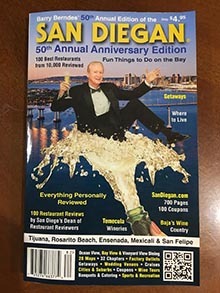 With its unique location, perched over the sparkling waters of San Diego Bay, the Star of the Sea was the premier destination for presidents and prom dates alike. If you had something special to celebrate you did it at the Star. 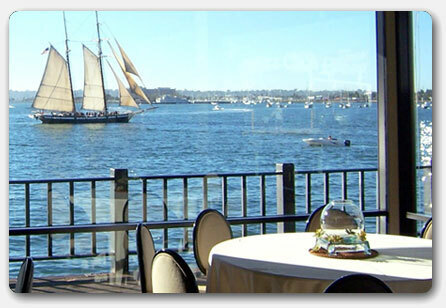 After 40 years, the famous Star of Sea has been transformed into San Diego’s premier waterfront Event Center. An extensive renovation program has resulted in an unequalled event space that is as elegant as it is functional. 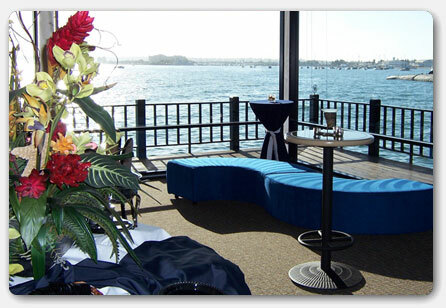 In addition to the main banquet area with floor-to-ceiling views of San Diego Bay, an intimate lounge area and outdoor over-water deck are available. 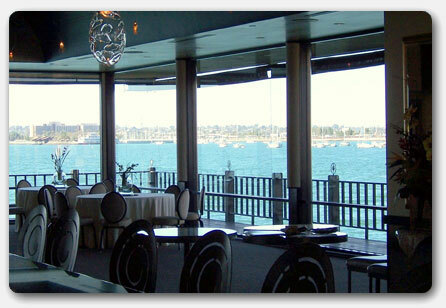 With spectacular views of San Diego Bay, the new Star of the Sea Event Center is San Diego’s premier location for your next special occasion. 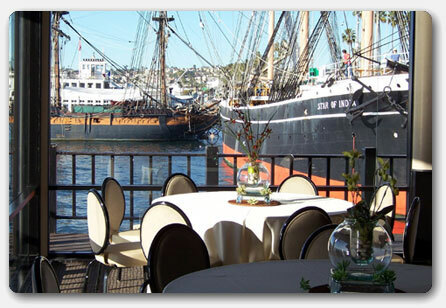 Star of the Sea Event Center – Experience one of the most spectacular San Diego wedding locations and banquet rooms available for personal and business events. 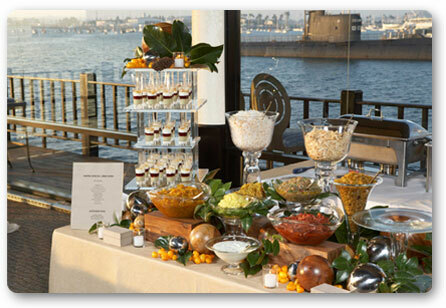 It’s the ideal location for unforgettable San Diego wedding receptions, personal celebrations and corporate gatherings. 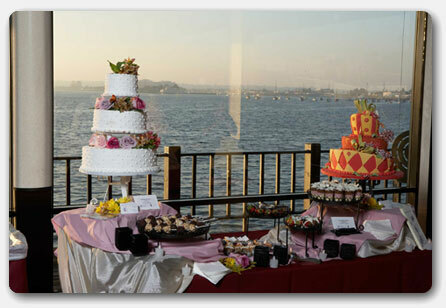 The Star of the Sea Event Center provides a spectacular waterfront venue for personal celebrations and business events. 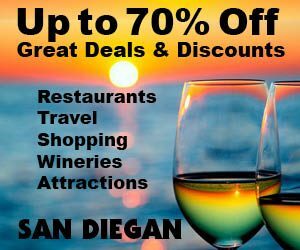 Perched above the San Diego Bay, and offers unparalleled views, floor to ceiling windows, a beautiful bar lounge and outdoor deck.